I fell in love with these dreamy rose gold jars on Pinterest. They would look so chic in a bathroom filled with cotton balls, q-tips, or any other beauty supplies. They would also look beautiful on a vanity, desk, or dresser - the possibilities are endless! I am huge fan of rose gold and would especially love with blush colors - I think it would make for the prettiest room decor! This is another fun Pinterest find! The saying on this is so cute and would be the perfect inspiration for when I'm procrastinating. This would be great for taking notes, doodling, or even just putting on your coffee table or desk to brighten up a room. 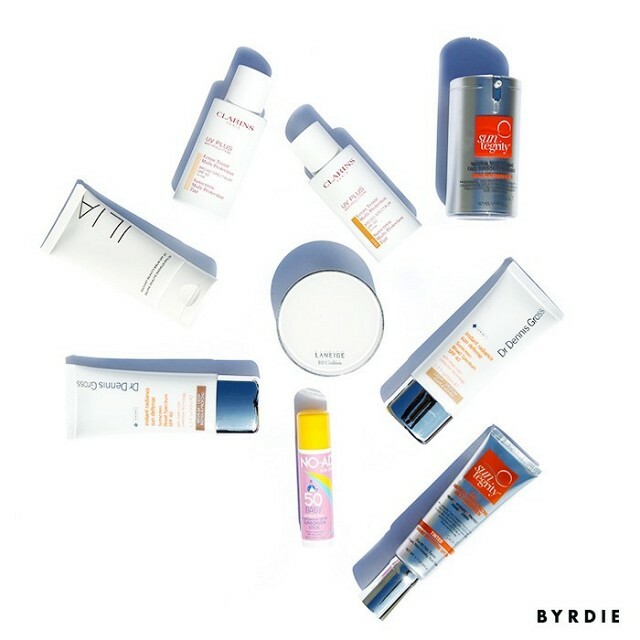 I am crazy about sunscreen and love this article from Byrdie about what sunscreens to wear with makeup. It gives you fourteen sunscreens that work well with your makeup and will help to shield your skin from the damaging rays of the sun. While sunscreen is extra important in the summer, when the sun's rays are the strongest, it's important to wear it all year round and this list is sure to help you find one you love! On Thursday I hit up one of my favorite restaurants in Philadelphia - Max Brenner. Max Brenner is an amazing restaurant with a focus on chocolate. While you can get regular food there (my mom got a BALT, bacon, avocado, lettuce, and tomato) I always go for the sweets! The Munchie Waffles are two sugar waffles each topped with whipped cream and ice cream, than melted chocolate is drizzled on top, AND you get more melted chocolate and Choco-Pops on the side. It is beyond delicious and my favorite thing to order there! 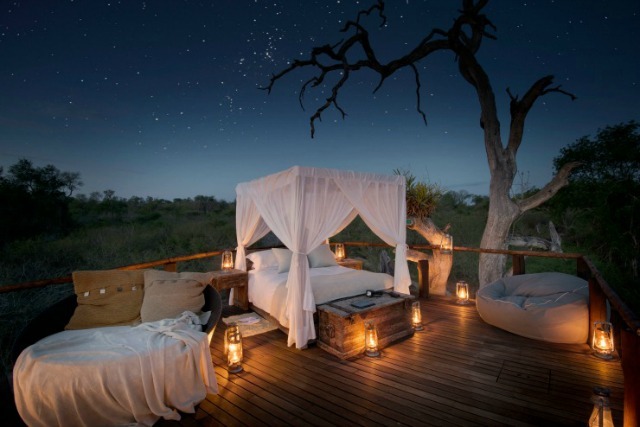 McKenna Bleu's review of Lion Sands Game Reserve in Johannesburg, South Africa gave me serious wanderlust! It details her stay at the reserve and all the activities she participated in. The post is filled with the most gorgeous pictures and will leave you wanting to go to Lion Sands Game Reserve too. Today I'm linking up with Casual Friday, Friday Favorites, Friday Favorites, Fab Favorites, The Pick, Oh Hey Friday!, Five on Friday, and Friday Favorites. 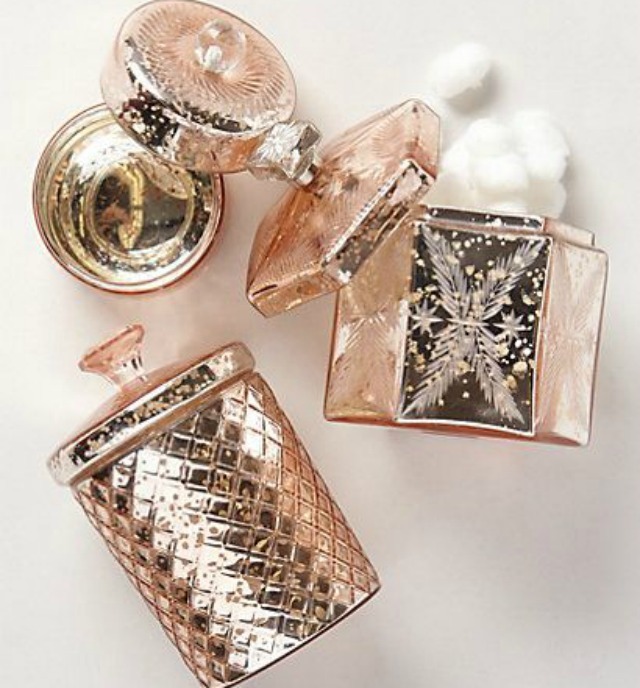 I absolutely love those rose gold jars, they're gorgeous! I also read Mckenna's post about the reserve and loved it, it made me want to travel and go on a safari so bad!! Everything in this post looks amazing! Thanks for sharing and have a great weekend! That last picture is especially gorgeous!! I love that notebook and the rose gold accessories, too! 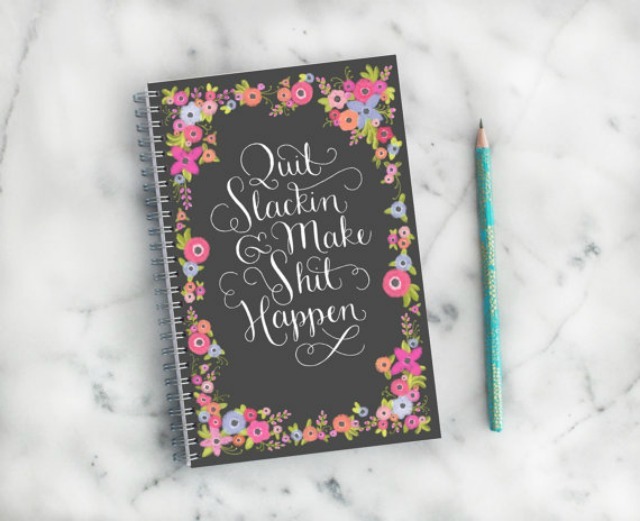 Love the notebook, I am seriously paper obsessed and have WAY too many notebooks and pads of paper everywhere, I love this one too! McKenna Bleu's post on South Africa brought back all of my amazing memories of when I went to South Africa about 7 years ago! It is absolutely beautiful there, if you ever get the chance...GO! Omg, I love that notebook - too funny! I'm definitely going to have to check out McKenna's post! Those rose gold jars are so pretty! Those munchie waffles look so good! McKenna's post was SO good! I need those rose gold jars!! I also really enjoyed Mckenna's post! I loved the Lion Sands post too... so amazing and dreamy. Love the rose gold jars! Rose gold is my favorite!! I NEED THAT NOTEBOOK HAHAHAH!! IT IS PERFECT!!!!!! I loved that post of McKenna's too! 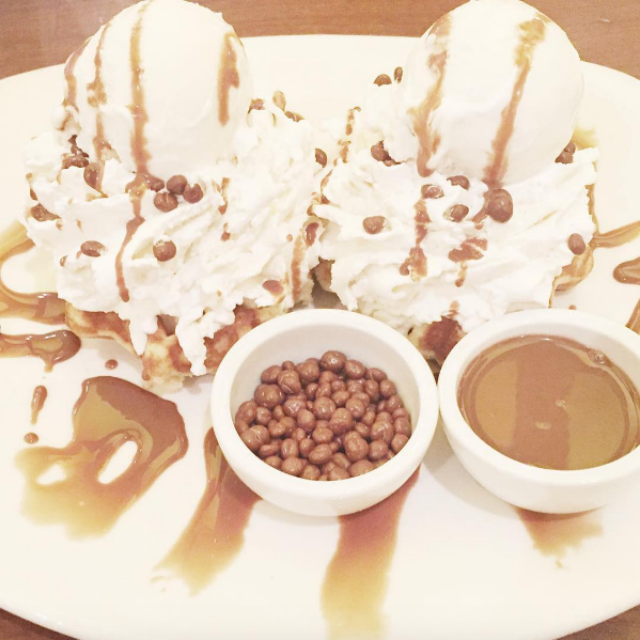 And those dessert waffles - I NEED!